The liquid light of lacquer. The full-impact of lipstick. 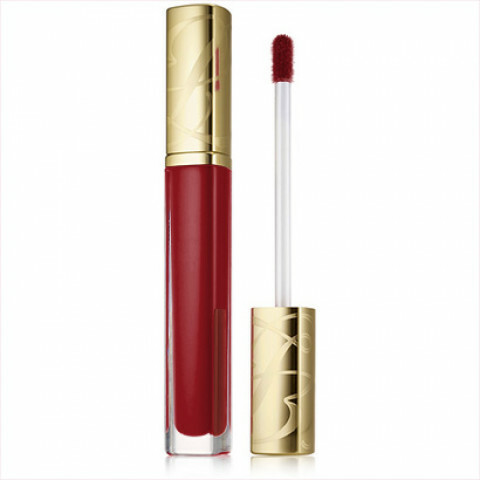 Richly pigmented lip lacquer creates luscious, wet, brilliant color. Full coverage. Ultra shine. Creamy and moisture-rich with a lip-caring blend of Vitamins C, E and conditioners. Lips feel hydrated and comfortable. Creates lip-shaping curves. 6-hour color brilliance. Hands down, this is the best liquid lipstick that I have ever tried, that is highly pigmented and last a long time.